February will end in another hour. The winter of this time is warm and is already like spring. So,I feel it is early that time passes. A lot of Japanese are hey fever. 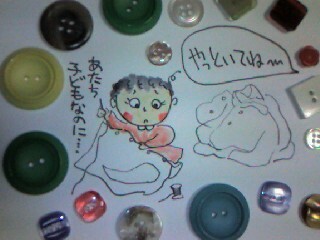 I t is warm in the winter of this year, so the pollen of the Japan ceder has flown. I am hay fever. 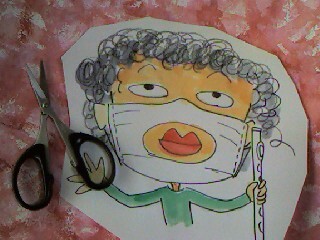 In pollen season, whenever I go out, I put on the mask. 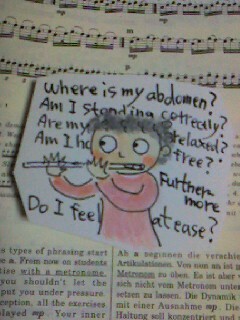 I want to study both flute and English. So my text of the flute is being written in English. Everyday,I practice the same tune many times and I read an English explanation sentence over and over repeatedly. 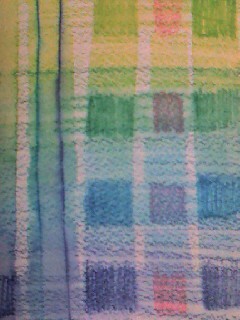 I often go shopping in the painting materials shop SEKAIDO. 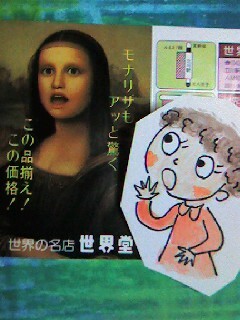 It was very surprised because this painting materials shop SEKAIDO was lost when I went to SEKAIDO. My friend YANO YUKI is a thereminist. My grandfather was a music teacher. He made a lot of SHINOBUE (Japanese bamboo flute) to the students. So there were many SHINOBUE in my house. This photo is the work of HONDA TOYOKUNI. 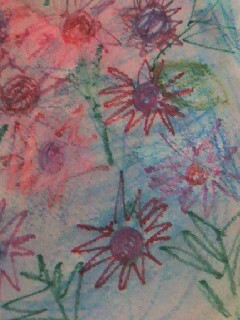 He did a live painting with me. 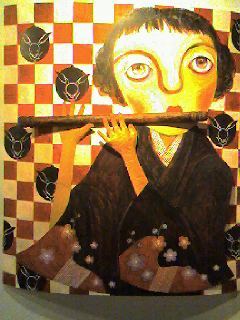 I played Japanese bamboo flute. 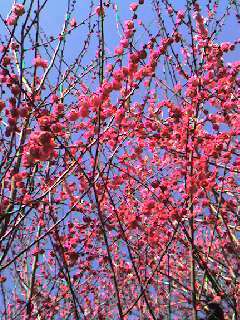 The plum tree is in blossm though it is not time when plum blossoms bloom in Japan. It is actually felt that global warming is advanced. みなさんにも　本多氏の　大作を　ご覧いただきたいので　載せられるようでしたら　あとで　このブログに　写真を載せますので　どうぞ　お楽しみに!!! とても　素敵な作品でっす!!!!! 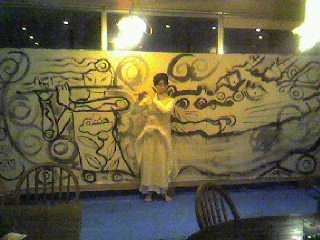 HONDA TOYOKUNI-san , he will draw the picture with my playimg SHINOBUE(Japanese bamboo flute) on 2/14. 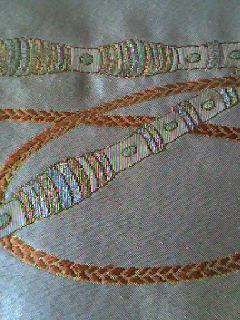 I liked needlework thing from young time when recalling it.